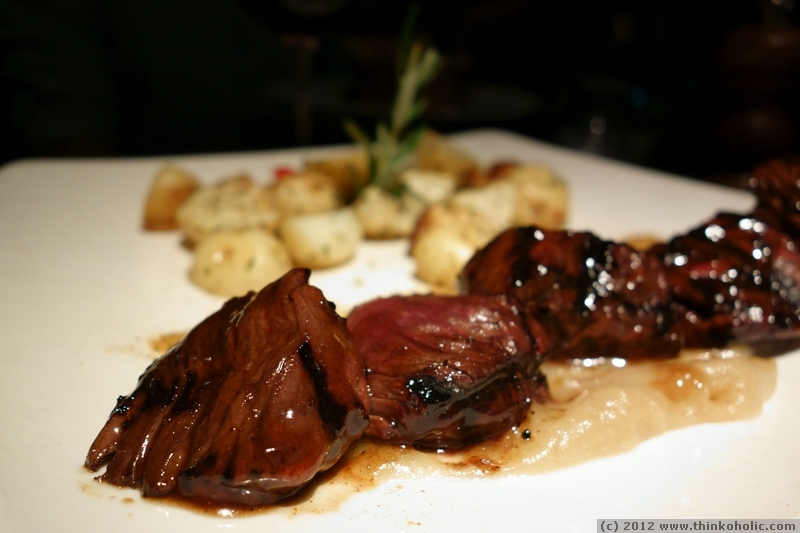 great company, medium-rare kangaroo and a sense of nature conservation done right ;) – what more could you ask for? enjoyed a delicious downtown sydney dinner today with lytro‘s ren ng and kristen berman, and blonde robots chris horsley-wyatt, dan miall and eamon drew. thanks!